One Voice is part of a movement of more than 80 local churches to unite every church in Central Arkansas in extraordinary prayer. Historic movements of God have always been preceded by movements of prayer. One Voice was born from a dream that our churches would gather regularly to pray for the city. 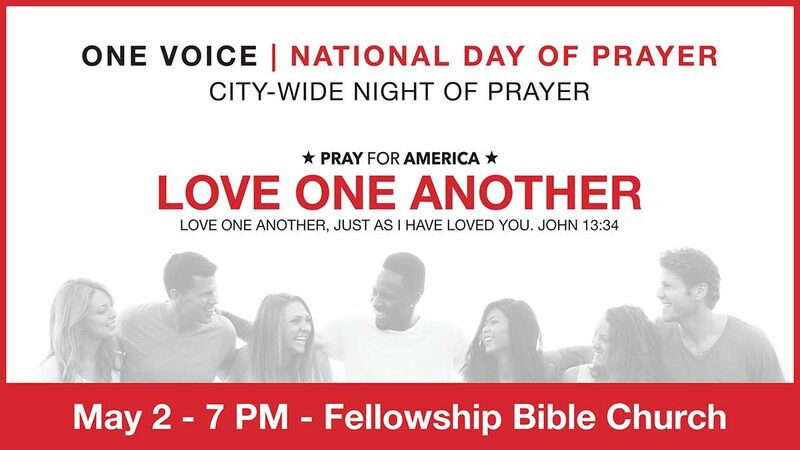 These events occur every year on the evenings of the National Day of Prayer (the first Thursday in May) and the Thursday before Thanksgiving. One Voice is always free and open to the public. Mark your calendar and join the movement by helping us spread the word!